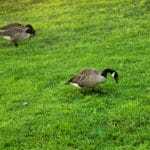 Lawn Care companies are purchasing and applying the proper products for your lawn. 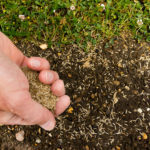 Not all fertilizers and weed controls are the same, and the products will change as the season progresses. 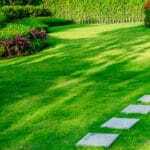 Hiring a Lawn Care company eliminates the risk of applying a product incorrectly, leading to damage to the lawn or ineffectiveness of the application. Hiring a professional is the quickest route to professional results. 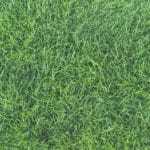 An experienced technician will be able to diagnose any potential issues throughout the season and make the exact recommendations to ensure that the lawn is being treated in the proper fashion. 6. The Work is Difficult!